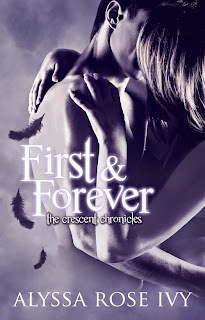 First & Forever in Audio! Hey everyone! Interested in hearing Levi's POV? 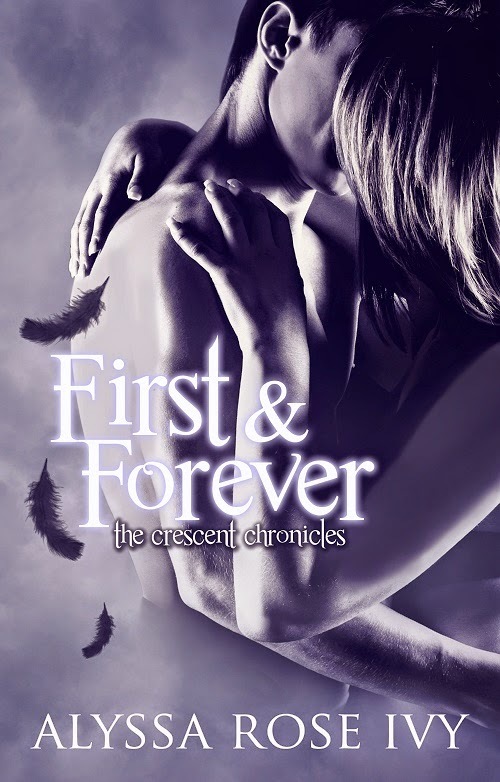 First & Forever is now available in audio along with the rest of the Crescent Chronicles! Posted on May 14, 2015 by Alyssa Rose Ivy.